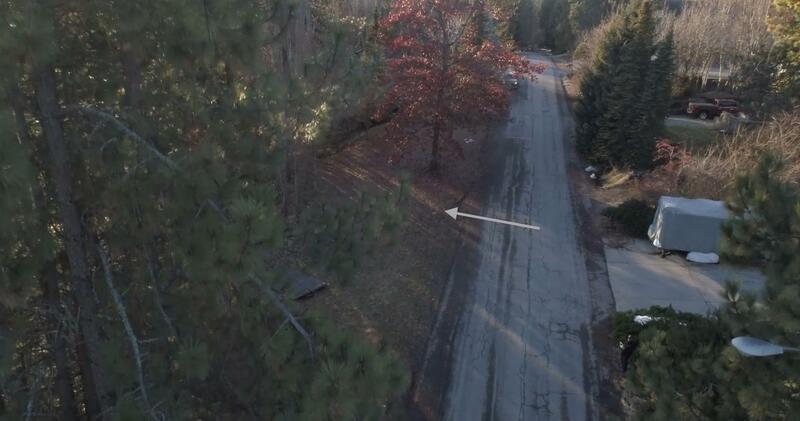 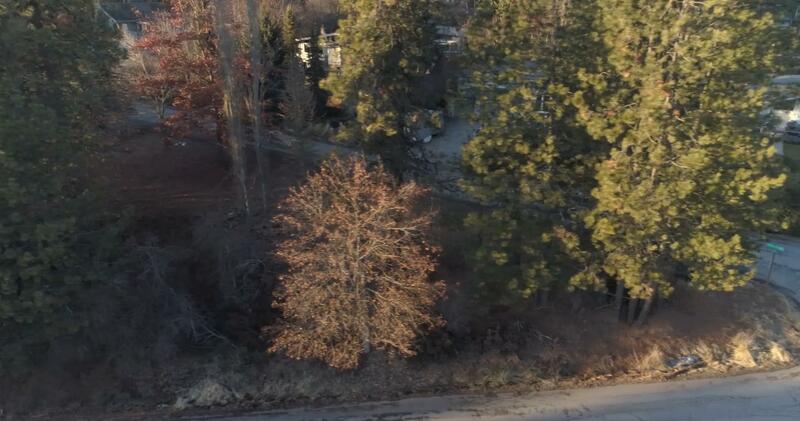 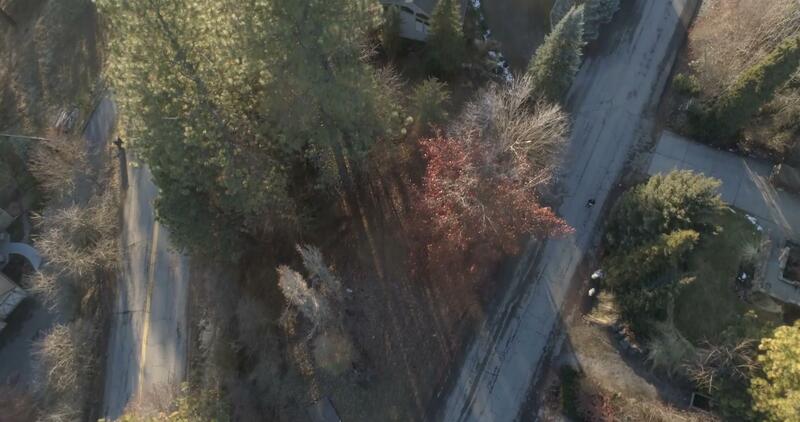 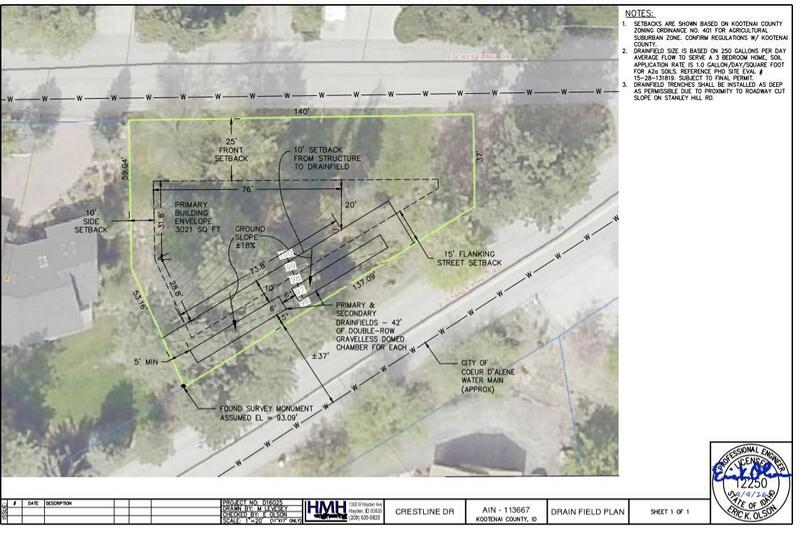 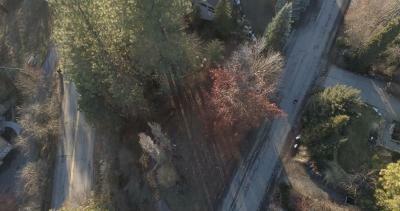 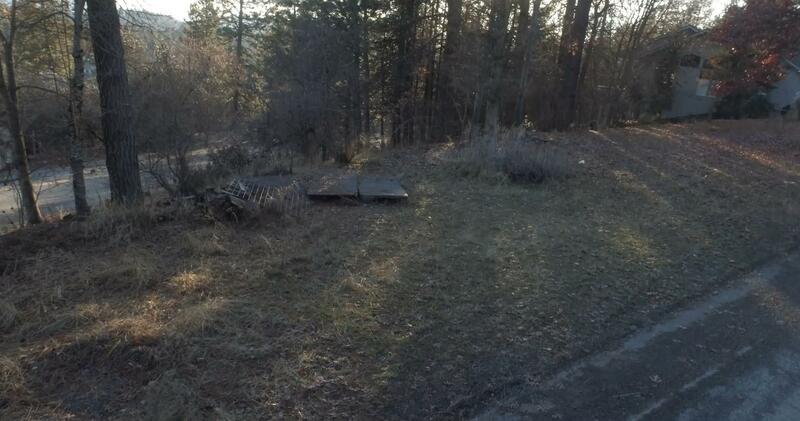 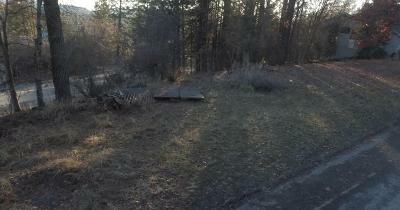 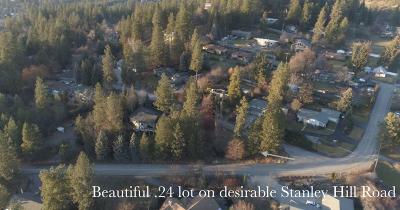 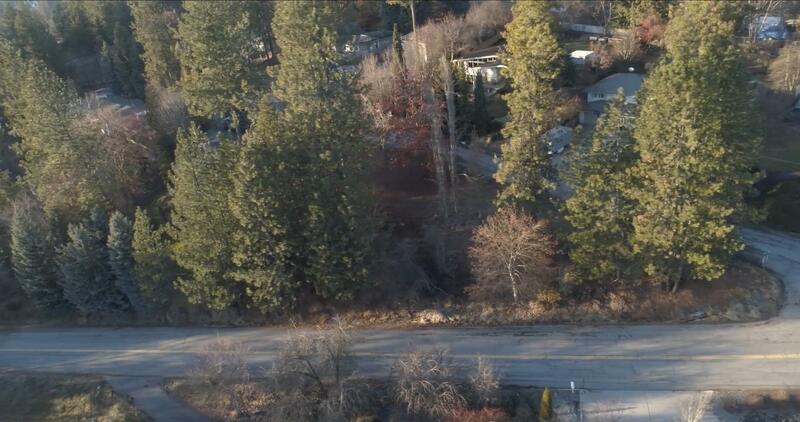 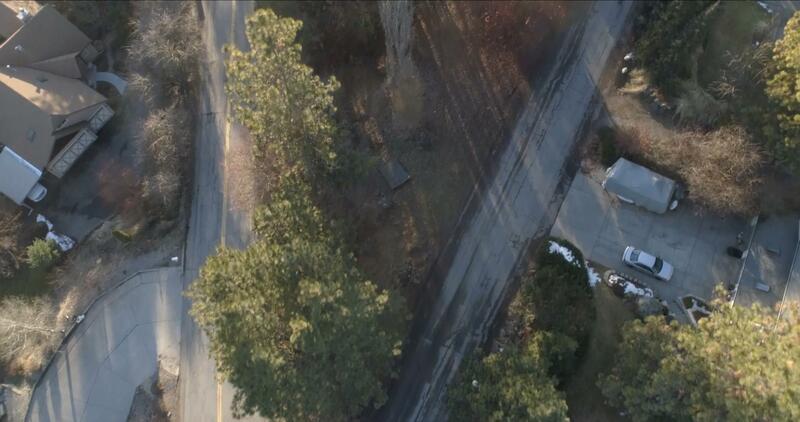 Build the home of your dreams on this .24 acre view lot, located in desirable Stanley Hill Terrace, Coeur d'Alene, Idaho. 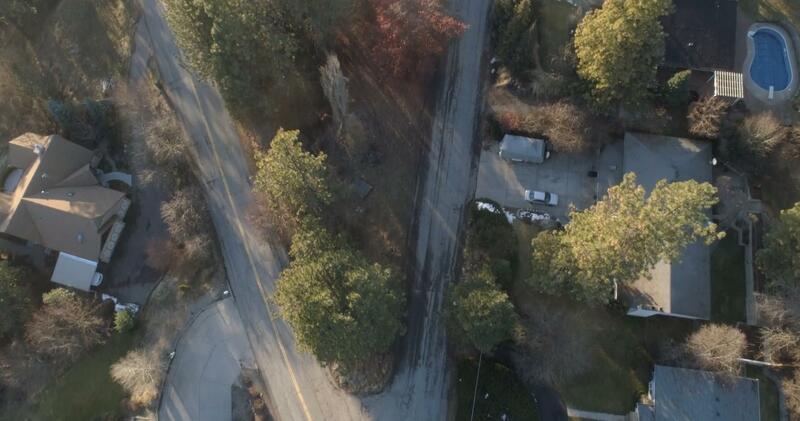 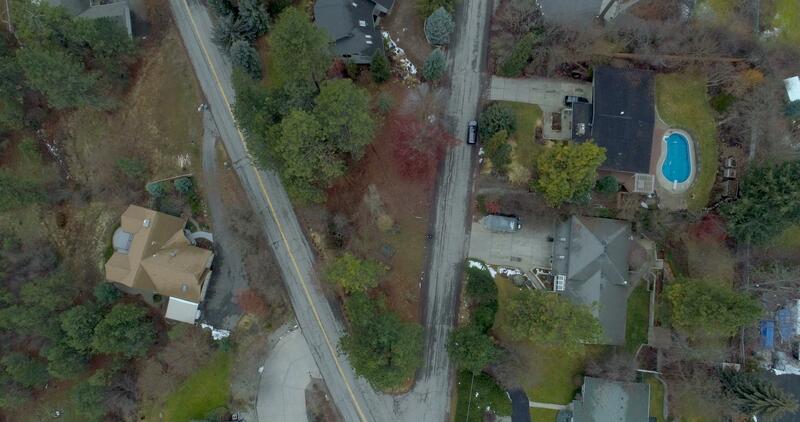 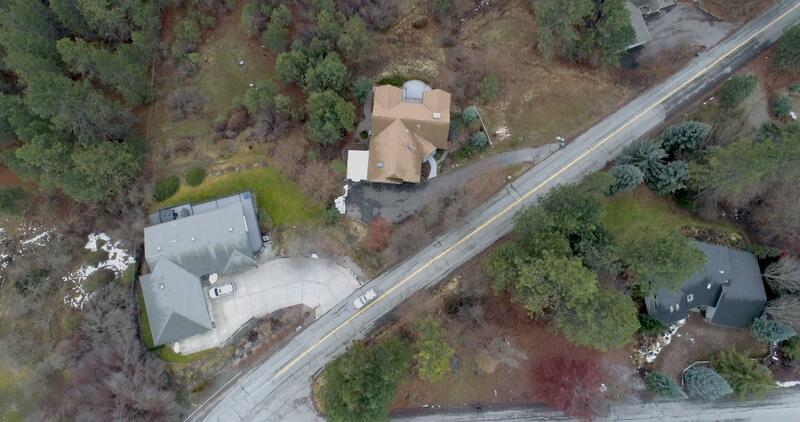 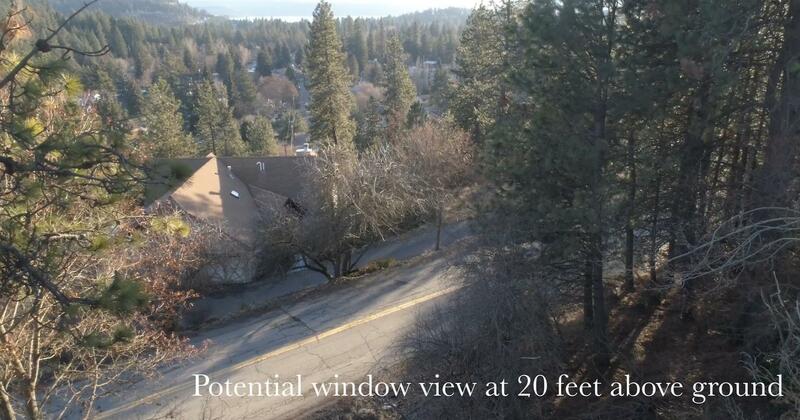 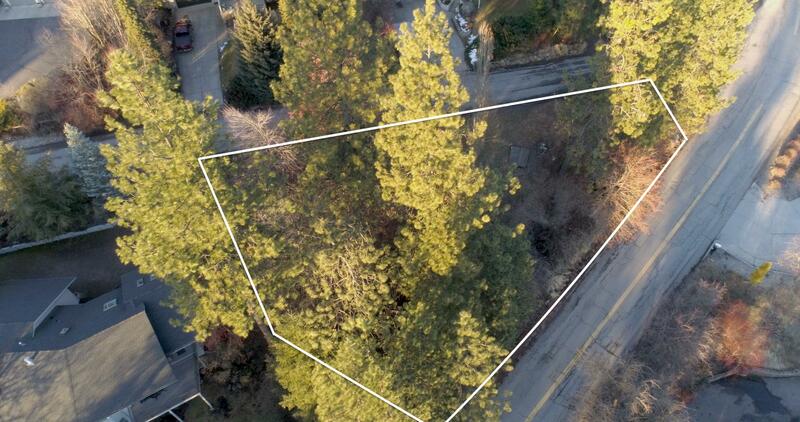 This prime Southern exposure lot features distant views of Lake Coeur d'Alene and surrounding majestic mountains. 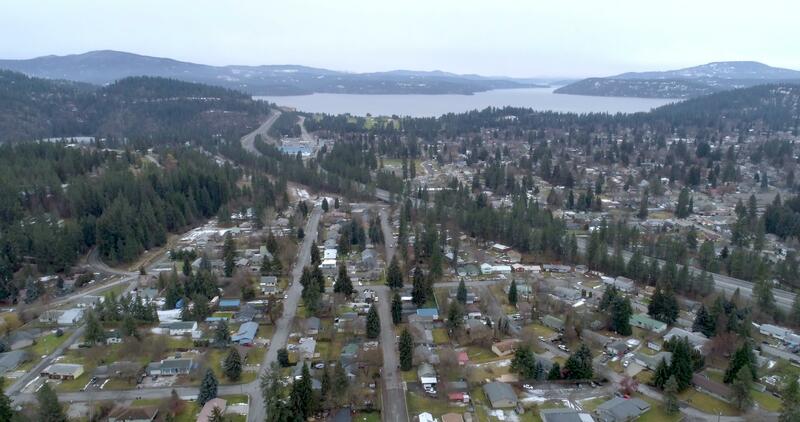 You'll experience the convenience of living just minutes from downtown Coeur d'Alene, but you'll feel surrounded by nature. 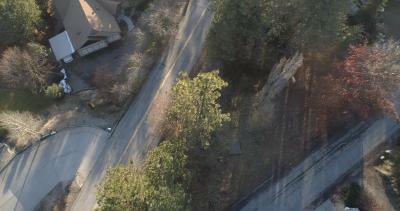 Located near Cherry Hill Park and Ponderosa Springs Golf Course, this lot is the perfect mix of convenience and privacy. 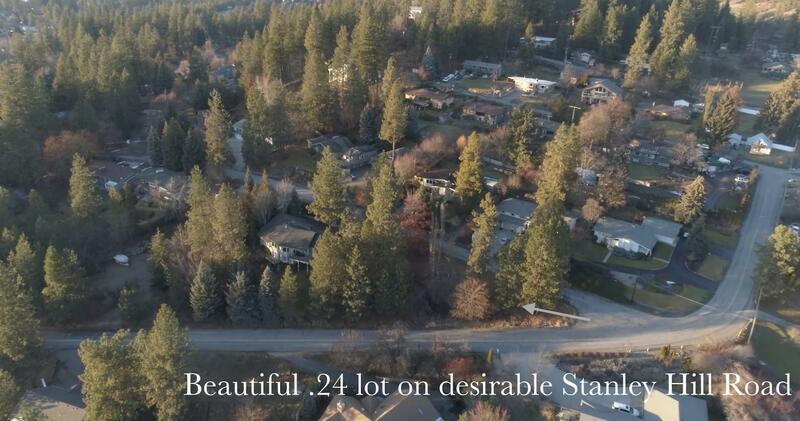 Easy and quick access to Interstate 90 means Spokane is only 40 minutes away.